We are a small boutique family owned and operated real estate company. The principal broker, Kirk Callender has been in a sales role for over 16 years and has been a licensed agent and then broker for the last 3 years. Our home base is in Surry NH but we extend our reach to all of New Hampshire and Vermont with our online presence and internet based approach to our clients. 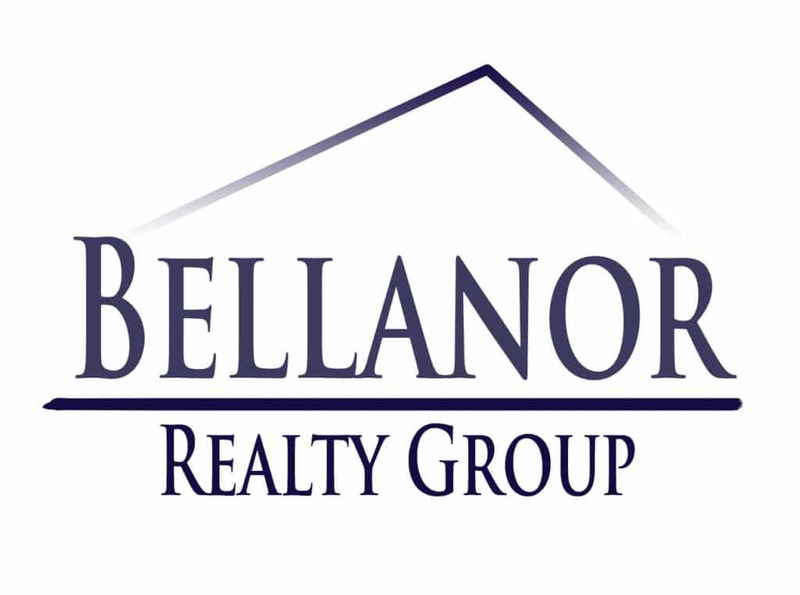 Bellanor Realty Group sets itself apart with our customer focused attention to detail, that make every client and customer feel like they are our number one priority, because they are. Our core values are Honesty, integrity and a client focused atmosphere. These are our guiding principles and drive every decision that we make. You deserve the to have a real estate agent and company represent you that focuses their efforts on making sure you achieve your goals in every aspect of the transaction. That is our mission here at Bellanor Realty Group. Kirk is the principal broker and founder of Bellanor Realty Group.